A Wise Woman Builds Her Home: Homeschool Room Ideas & Inspiration for 2014! 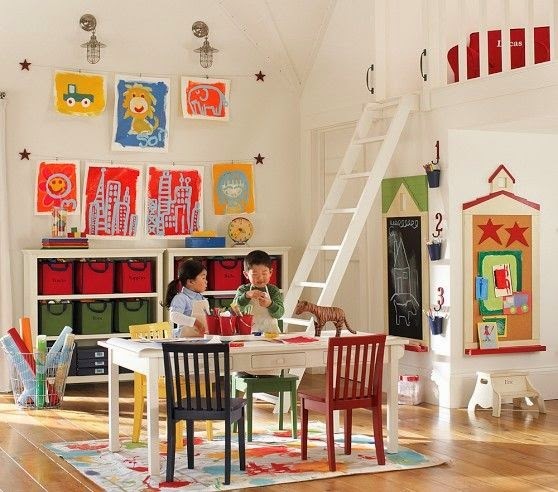 Homeschool Room Ideas & Inspiration for 2014! The homeschool year is about to begin for many of you and I know that you are planning, getting curriculum together, and doing all that mamas do around this time! So today I wanted to share a little inspiration on homeschool rooms since that is where the majority of homeschooling takes place. Or maybe your family is like mine and you do homeschool every where else like on the couch, on the dining room table, on the deck, under a tree, at the library, etc. Wherever you do your school work is fine--I just hope you will be inspired our post today! In the past we have shared plenty of homeschool room ideas and today we would like to share more than just a post of pictures with ideas but to let you know that we have created a lovely space for you to visit as often as you'd like and gain more ideas--that's right, we created a Homeschool Room Pinterest board for you to peruse! --I hope you are blessed by it!